The Medieval capital of Bulgaria, this beautiful city is built on a ravine. The Tsaravets castle sits at the highest point of the city. The old town is just like an old Italian city, with some great bars and restaurants and a lovely vibe. Kazanlak museum of history and art is a brilliantly curated museum charting each stage of the Bulgarian people, their art and their artefacts. See the beautiful and intricate treasure from the Thracian Tombs between Shipka and Kazanlak and combine your museum visit with a trip to the tombs themselves. A UNESCO world heritage site on our doorstep, Bozhentsi is one of the best preserved Bulgarian villages with traditional restaurants. 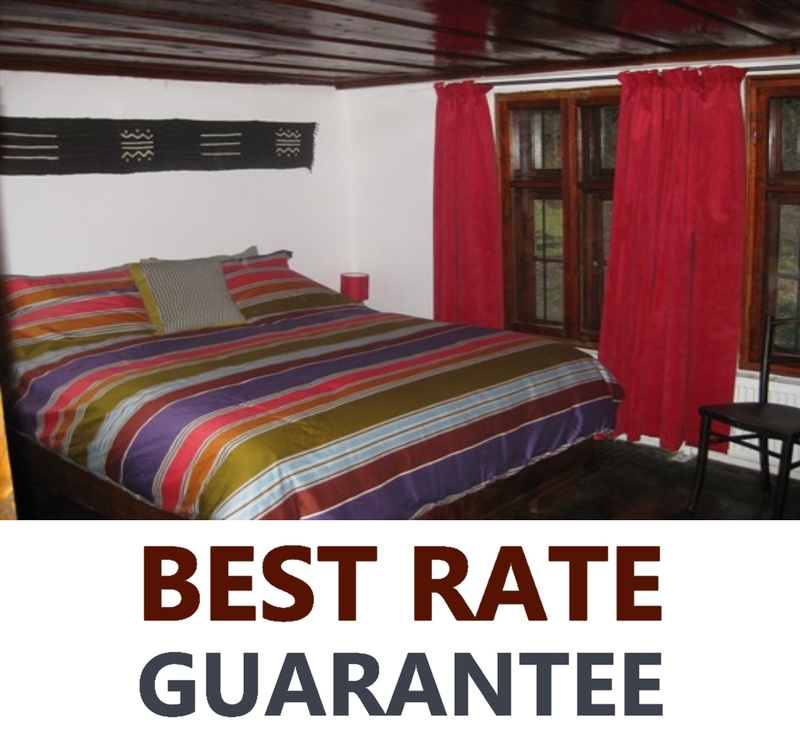 Combine with a visit to Tryavna. Reputed to be the birthplace of modern Bulgarian art, Tryavna is a very pretty town built in the Bulgarian Revival style, with many museums, galleries and shops. An astonishing artefact of the Communist era. 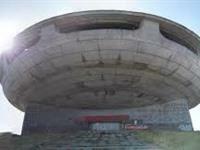 Built in 1981, Buzludzha looks like a UFO hovering above the central Balkan Mountains. Standing on a mountain opposite Buzludzha, the Shipka monument celebrates the battle at which Bulgaria gained independence from the Turks in 1878. Travel a little further on to Shipka town to see the gold domed church that was built to remember those who died during the revolution. 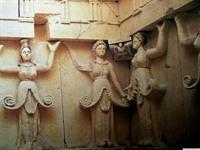 Etara is a living open air museum of Bulgarian art and culture. Set on a river, they transplanted whole buildings to the site. It is delightful, and full of traditionally made artefacts. 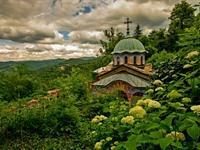 Sokolski Monastery is a tranquil place with a beautiful church in the Bulgarka Nature Park, which has a revolutionary past. Nearby, Gabrovo is famous for the museum of humour and satire, but we love Gabrovo for being a lovely laid back town with great civic pride, good restaurants and other interesting museums. 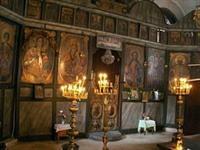 Dryanovo Monastery was founded in the 12th century, during the Second Bulgarian Empire. Twice burnt down and pillaged during Turkish rule, the monastery was restored in 1845. Close by and a lovely walk down the river, are the Bacho Kiro caves. The cave is a four-storey labyrinth of galleries and corridors with a total length of 3,600m. There are also a number of waterfalls nearby and an Eco Trail across the cliffs to Bozhentsi for those with the time to wander. We are close to two national Parks. The nearest – Lyuliatsi or The Lilacs – is within walking distance or a short car journey if you prefer. It has great views and an Eco Trail to a nearby village – Debel Dyal. 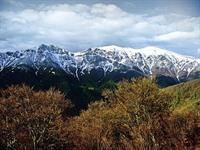 The much larger Central Balkan National Park is around an hour’s drive away. It was established in 1991 to conserve the unique natural scenery and heritage of the area. For walkers and those who like a challenge, Botev Peak is the highest point in the Park.